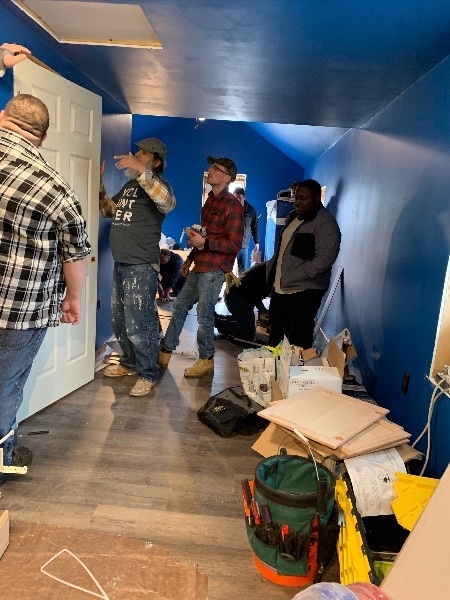 Ohio District’s Men’s Ministry was blessed to be able to assist with a complete remodel of Pastor Justin Gorton’s residence in Tiffin, OH.  With Pastor Gorton being newly elected to lead his local church, the Men’s Ministry of the Ohio District wanted to help make his transition be the best. 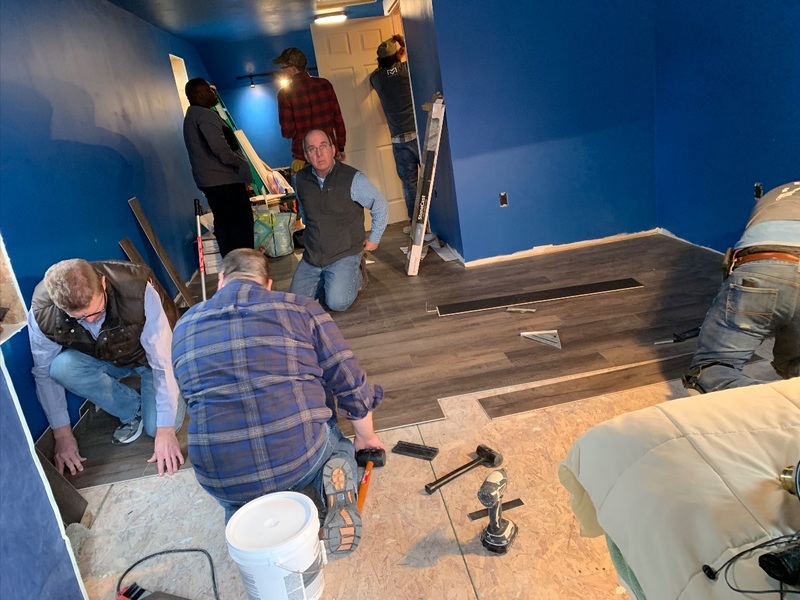 Pastor Tom Friend of Dayton, OH gathered together a team of men to help complete this project in one day and made it a complete success! 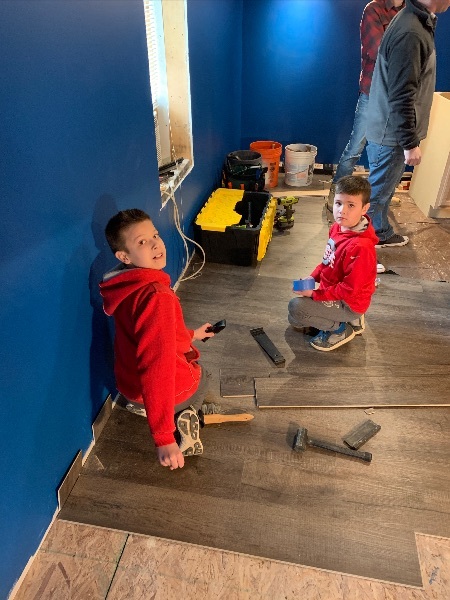 Completing this project in Tiffin, OH was made possible in part by the giving to the Father’s Day offering. We are looking forward to our upcoming projects and events throughout the remainder of this year.